One controller through one connection and one software is how we define the Sysmac automation platform. The unique architecture drastically reduces machine tact time, and programming complexity, improving performance and speeding development. 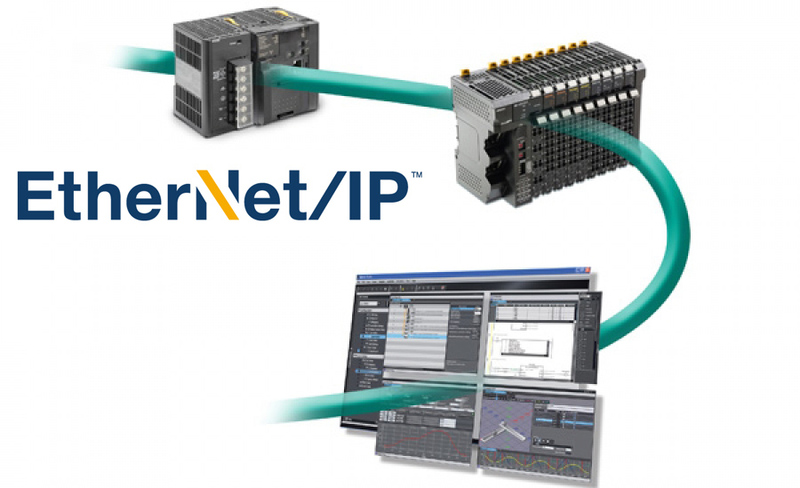 EtherCAT is the fastest industrial network for machine automation, connecting to I/O, servos, inverters, vision and smart sensors. 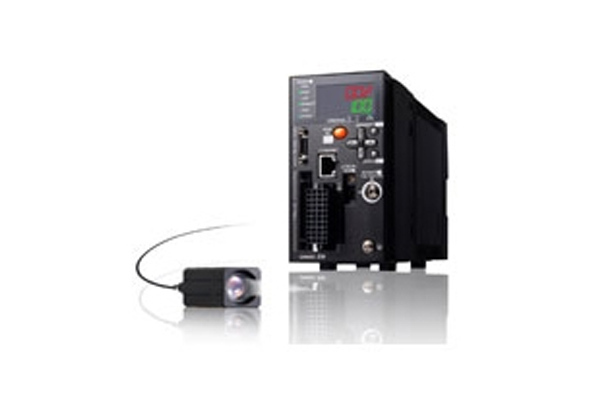 It is Ethernet-based, fast, deterministic and highly efficient in terms of data transmission. 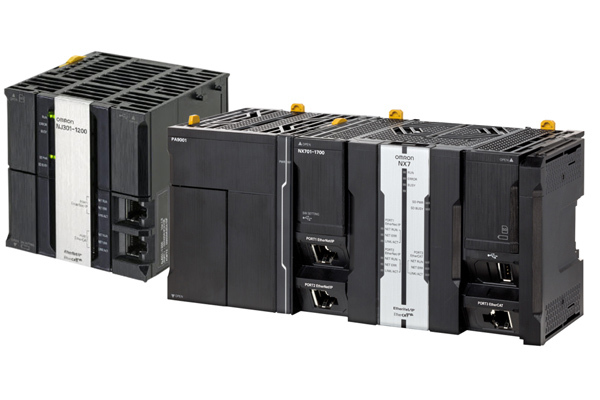 All EtherCAT slave devices have dual ports, enabling line topology without extra hardware like switches, hubs, or routers. High synchronisation accuracy using a distributed clock mechanism. 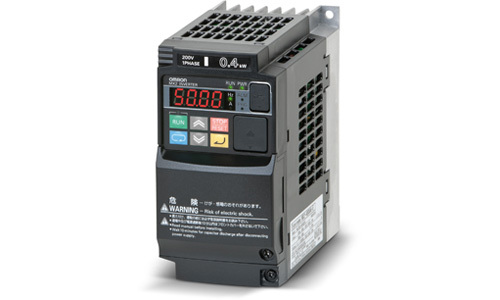 The Sysmac Studio software suite programs and configures all Sysmac related hardware, including the NX/NJ Machine Automation Controller (MAC), G5 Servos, MX2 and RX Inverters, FQ-M Vision, NX I/O, NX Safety Controller, N-Smart sensors, and NA HMI. 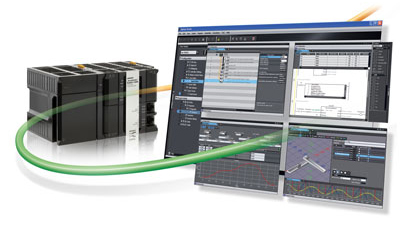 The Sysmac Studio Integrated Development Environment (IDE) provides a single interface for configuration, programming, simulation, and commissioning, all with a common variable database. 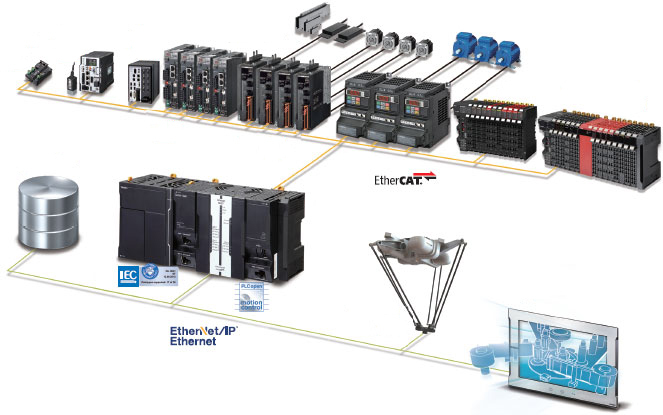 This environment allows machine creators direct access to all elements of their system, eliminating all traditional data synchronization bottlenecks between control disciplines during development. 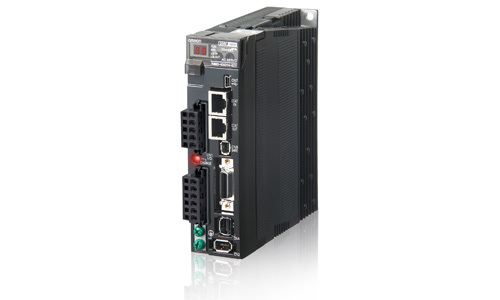 This IDE also boasts unique features such as built-in 3D Simulation and Vision Sensor setup options, critical in cutting programming and debug time. Unified design environment is provided for programming, configuration and monitoring. It also offers intuitive navigation between control modes. 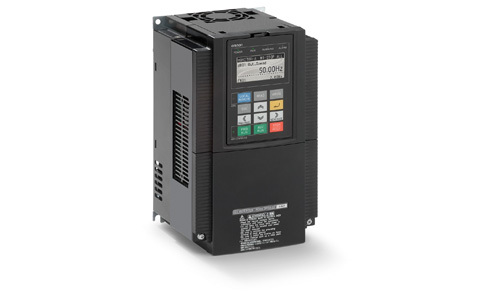 Parameter setting, monitoring and data trace for servo drive and inverter. The graphical CAM editor allows quick implementation of complex motion profiles. CAM tables can be modified on the fly. 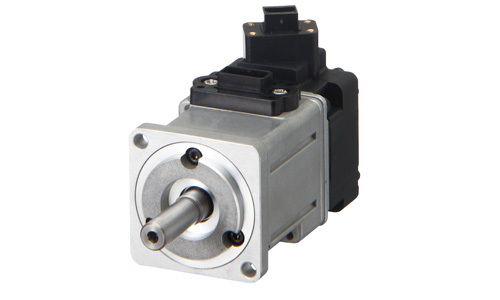 A PLCopen Function Blocks for the Motion Control library are available to implement general purpose motion control. Motion trajectories in 3D can be pre-tested with advanced simulation of sequence and motion control. Simulation of single Function Blocks, POU’s (Program Organization Unit) or the entire program can be performed. 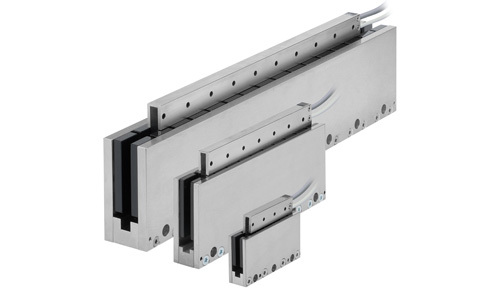 In addition all standard features such as Break & Step are available. 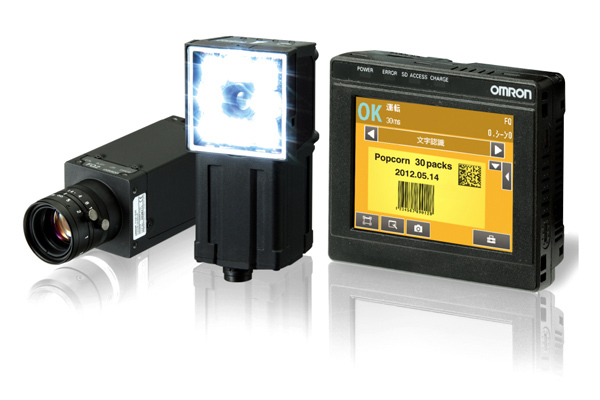 Easy system tuning thanks to integrated and synchronised data tracing of motion commands, position and speed feedback and I/O status and values. 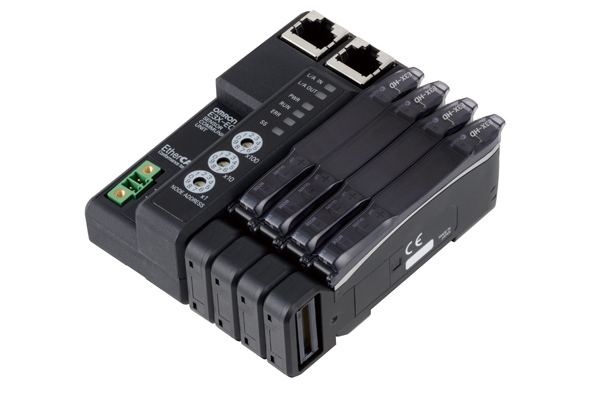 Multi-tasking and fully compliant to IEC 61131-3 standard. The program editor includes smart support functions such as syntax error check and distinct color segregation of variables and symbols. ST instructions can be directly written in Ladder programs thanks to in-line ST function. The Function Block Diagram editor includes 79 safety FB/FUN. 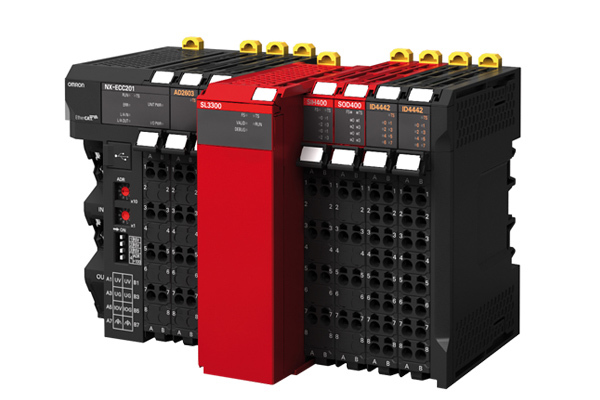 Conforms to IEC 61131-3 standard programming and PLCopen Function Blocks for Safety*. 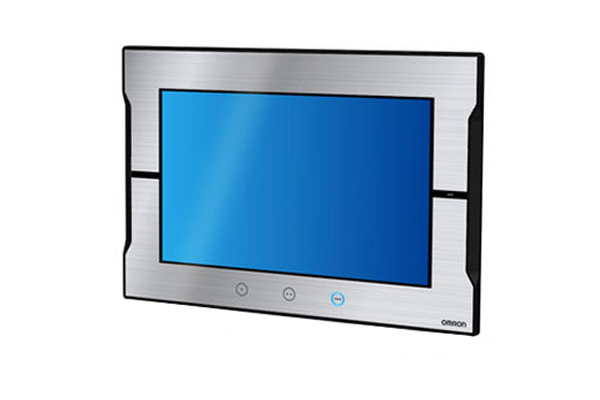 Fill out the form below to download the comprehensive overview of the Omron Sysmac Suite.